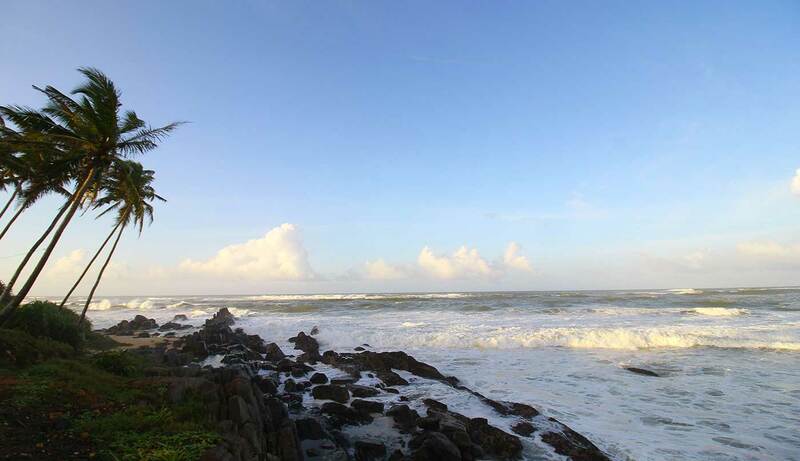 Rock fort Hotels is a hotel chain in down south, Sri Lanka. And its owned and managed by by GW Group in Galle. 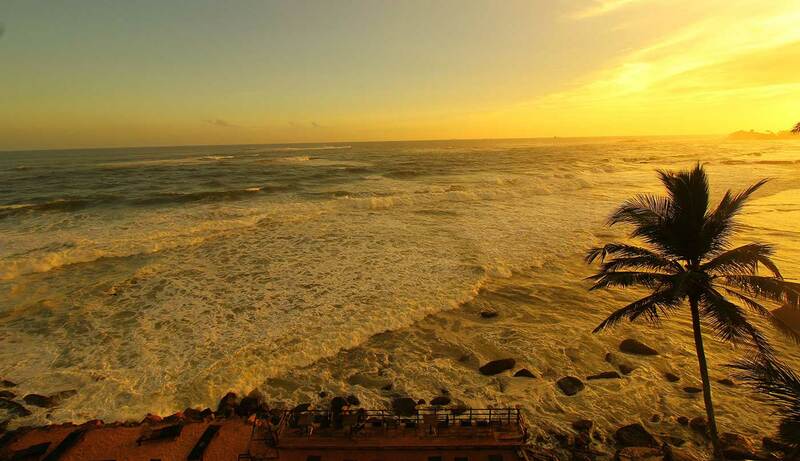 Our vision is provide luxury accommodation to our guests and add more values to tourism in Sri Lanka. Currently we have two hotels up and running and Rock Fort Talpe hotel is under development. 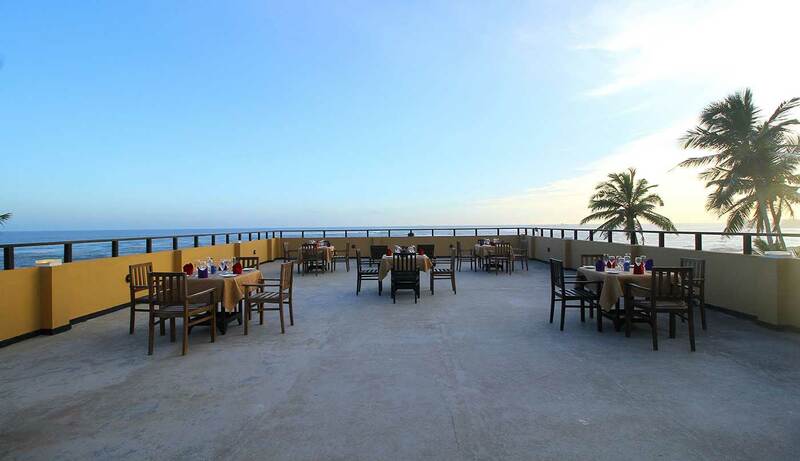 Rock fort hotel is a Ocean front property with 20 luxury rooms, Spa, Restaurant, Bar, pool and banquet hall available. 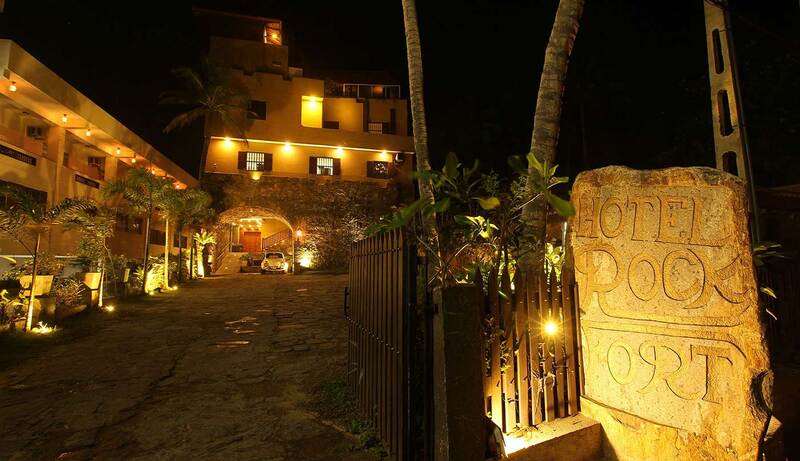 Rock Fort Pearl hotel also having 10 rooms.